UFC president Dana White was all praise for Israel Adesanya after UFC 236 as he compared his career trajectory to that of Conor McGregor. 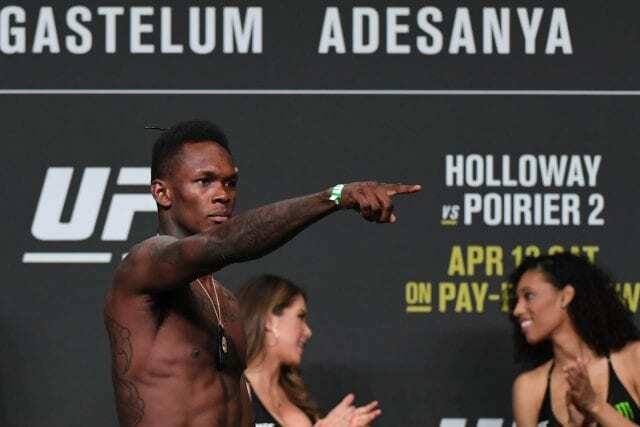 Adesanya became the new interim middleweight champion after defeating Kelvin Gastelum in a ‘Fight of the Year’ candidate in the co-main event of last night’s UFC 236. It marked his sixth win since debuting for the promotion last year. Given his unbeaten start and activity, White can only be reminded of McGregor. “You know who (Adesanya) reminds me of? Conor McGregor,” White said at the post-fight press conference (via MMA Weekly). “That’s what Conor McGregor did. He came in. He stayed active, he built up a lot of notoriety. Had some great fights. People knew his name and people wanted to see him fight. 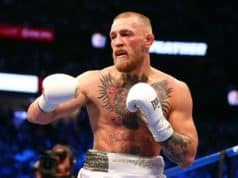 White has repeatedly spoken of how McGregor never turns down a fight, and “The Last Stylebender” has the same exact mindset. It has certainly paid off as he has now set up a date with middleweight champion Robert Whittaker.